We sell hallmarked 9ct gold bangles. Examples: gold bangle,gold bangles,9ct gold bangle,white gold bangle,ladies gold bangle,gents gold bangle,gentlemens gold bangle,mens gold bangle. Types:gold torque bangle,gold russion bangle,hollow gold bangle,solid gold bangle,round bangle,square gold bangle,rectangular gold bangle,octagonal gold bangle,heart gold bangle,dolphin gold bangle,elephant gold bangle,boxing glove gold bangle, spanner gold bangle. We sell hallmarked 925 sterling silver bangles. 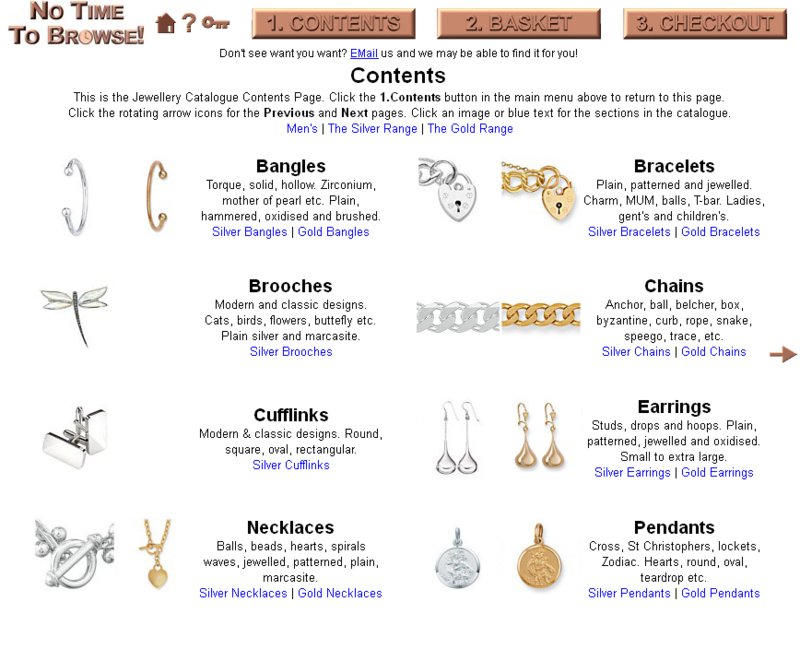 Wide variety of silver bangles for women or ladies silver bangles. Gents or mens plain, chunky, solid silver bangles. Childrens and babies expandable and torque silver bangles. Shapes include: round, oval, and circular silver bangles, folded, rectangular and square silver bangles. Designs are ribbed, twisted and plain silver bangles, patterned, oxidised, hammered silver bangles, solid ladies torque silver bangles. Wide cuff silver bangles, multiple, wrap, cutout, flowers, hearts and circles. Jewelled CZ silver bangles, amethyst, blue topaz, onyx, paua shell and mother of pearl silver bangles. We sell hallmarked 925 sterling silver bangles. Jewelled CZ silver bangles, amethyst, blue topaz, onyx, paua shell and mother of pearl silver bangles.We sell hallmarked 9ct gold bangles. Examples: gold bangle,gold bangles,9ct gold bangle,white gold bangle,ladies gold bangle,gents gold bangle,gentlemens gold bangle,mens gold bangle. Types:gold torque bangle,gold russion bangle,hollow gold bangle,solid gold bangle,round bangle,square gold bangle,rectangular gold bangle,octagonal gold bangle,heart gold bangle,dolphin gold bangle,elephant gold bangle,boxing glove gold bangle, spanner gold bangle.